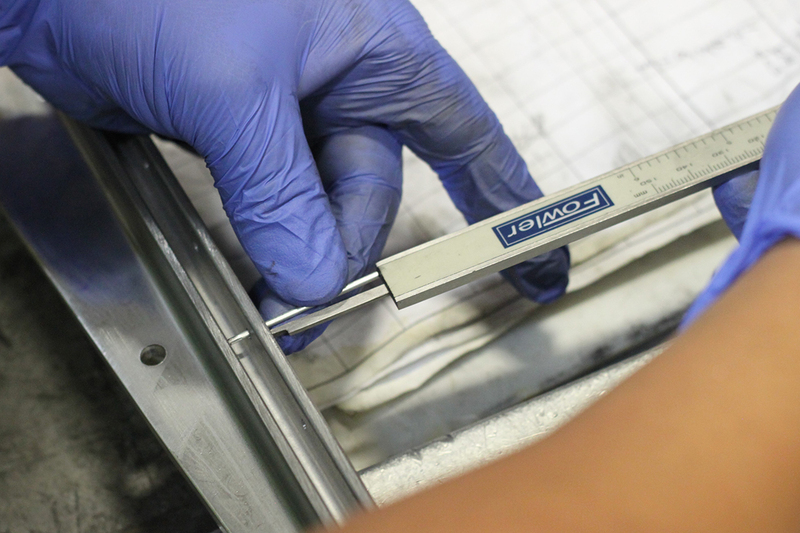 Preferred Quality Services provides accurate inspection of parts or components, based on our customer’s individual part specifications. 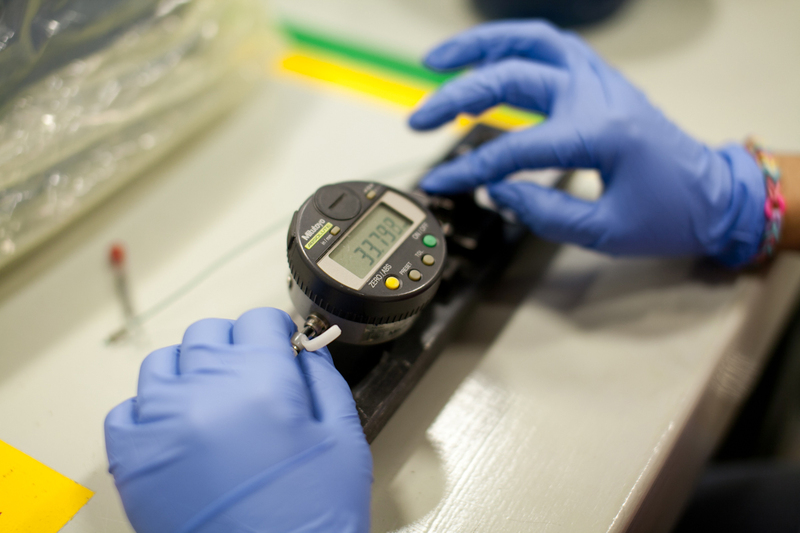 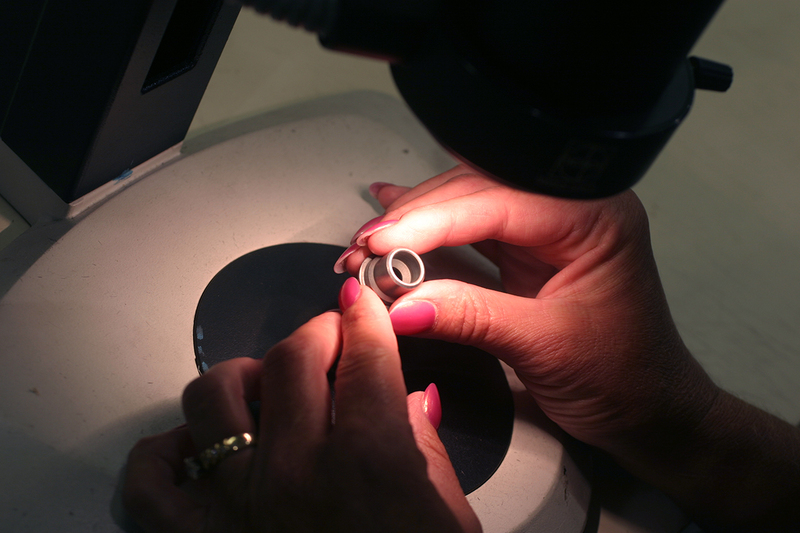 Our expert inspection services include visual sorting, microscope inspection, dimensional and gauging inspections, and custom machine sorting systems. 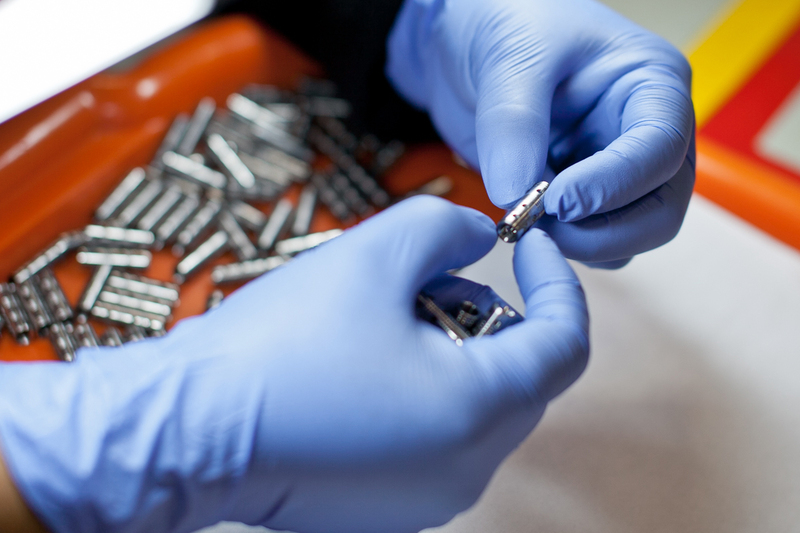 We sort hundreds of thousands of parts for our customers every day, each part with its own unique set of criteria. 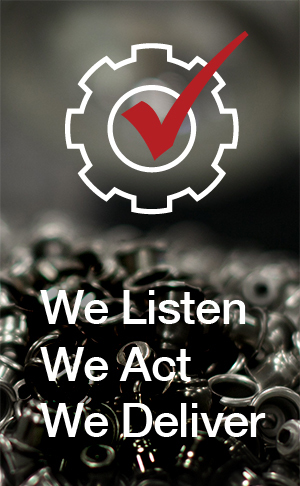 Each of our operators are trained, tested, and experienced in sorting a wide variety of part types and sizes, for a number of different industries and individual client requirements. 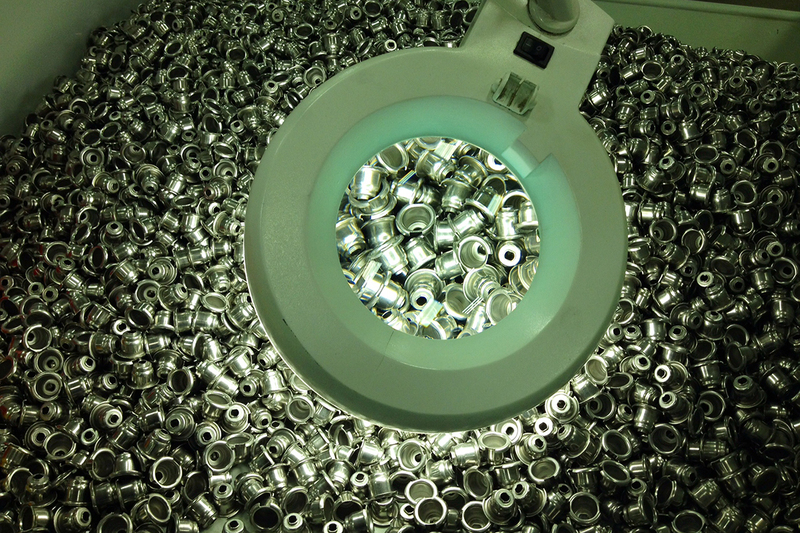 ISO operating procedures are used on every sorting project to ensure that non-conforming parts are contained, data is collected, and daily reports for the customer are accurate. 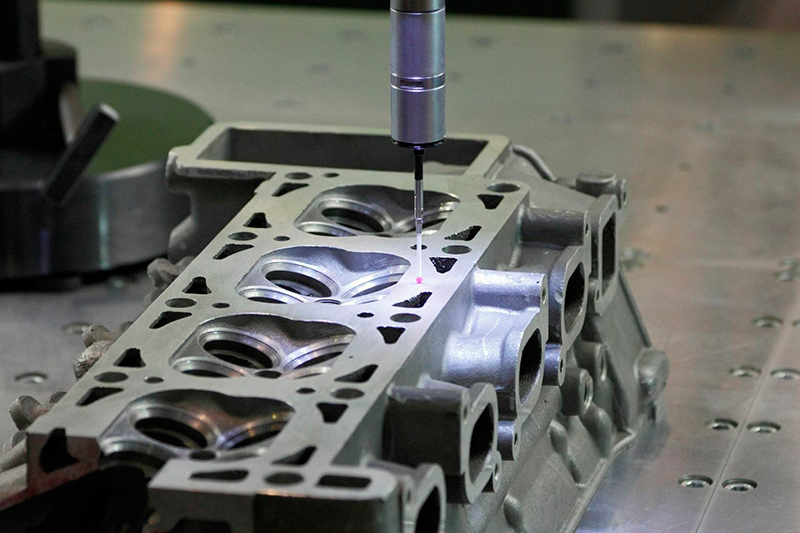 If you have current or potential non-conforming part issues, give us a call today to discuss how we can help you send high-quality product to your customers every time!